An adapted CAPS curriculum is followed, with several sources as reference. Pro Gratia mainly uses the Platinum series, but we add to our curriculum from All-In-One, Oxford, CAPS Rainbow Workbooks and relevant IMPAK sources. 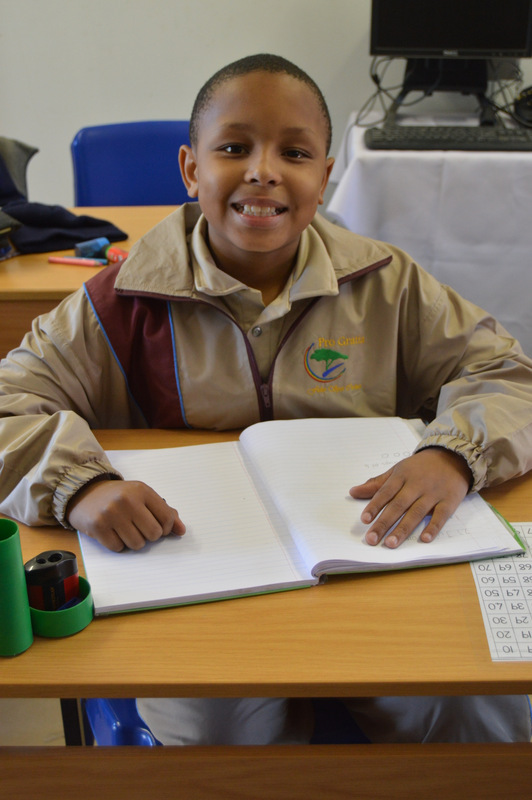 Leaners receive remedial intervention on academic level and progress at an individual pace. 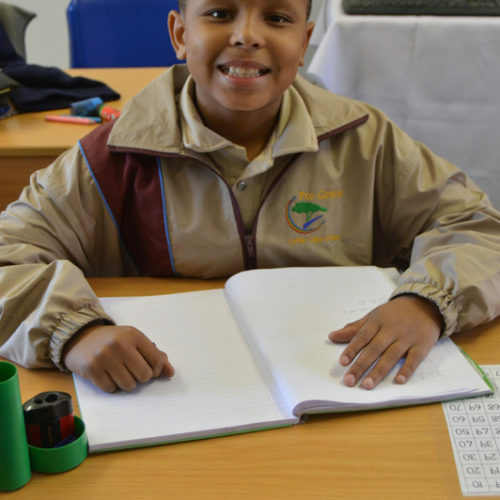 Although we have individual learners who follow a full main stream academic programme, most learners at Pro Gratia follow a programme of which the content and volume is adapted. 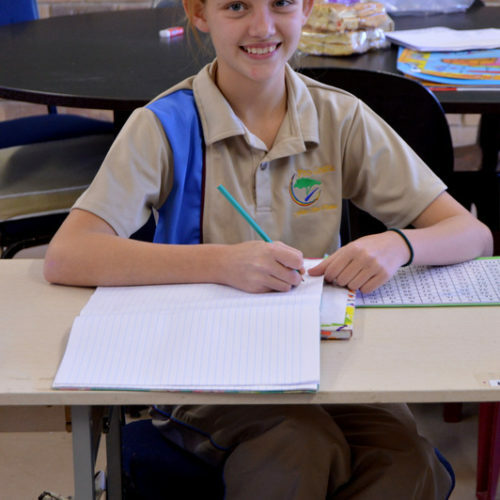 For learners on intermediate and senior level, only a home language, maths, life orientation, computers and a combined subject with selected social and natural sciences, and technology, is offered. 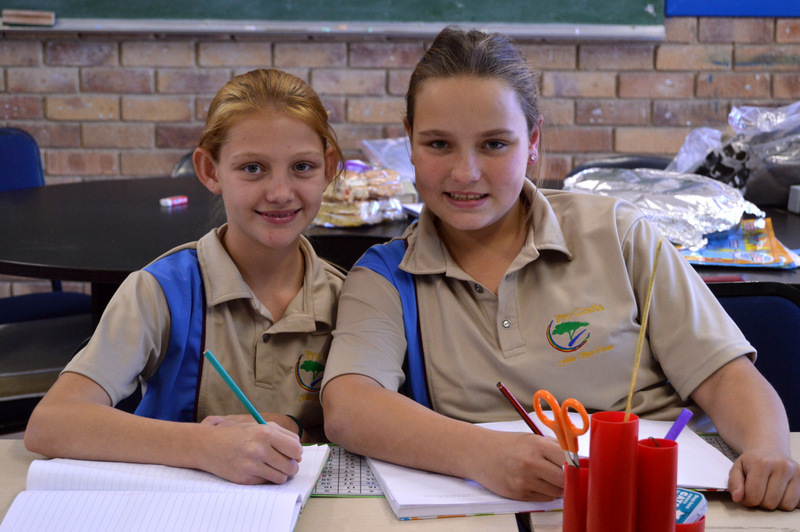 Learners are stimulated on a more concrete, practical level. Basic arts and crafts, agricultural skills and DIY training form part of this section. Learners progress according to levels – not grades. 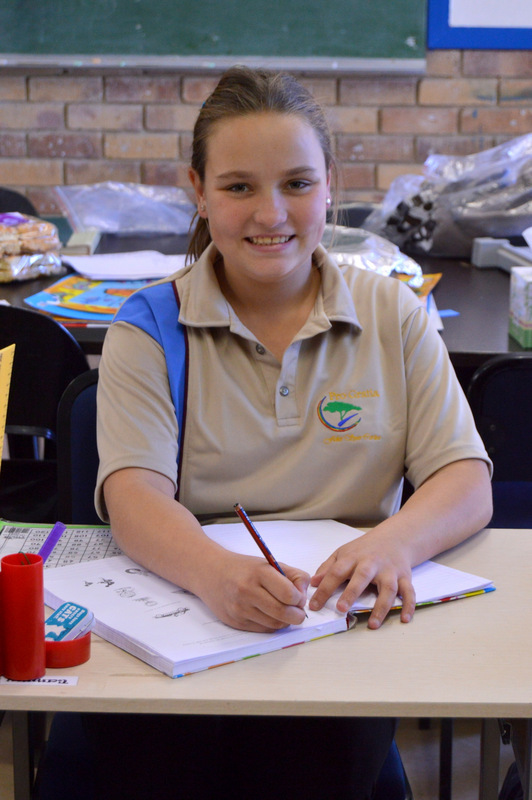 Learners’ individual skills are assessed before they are enrolled and placed. 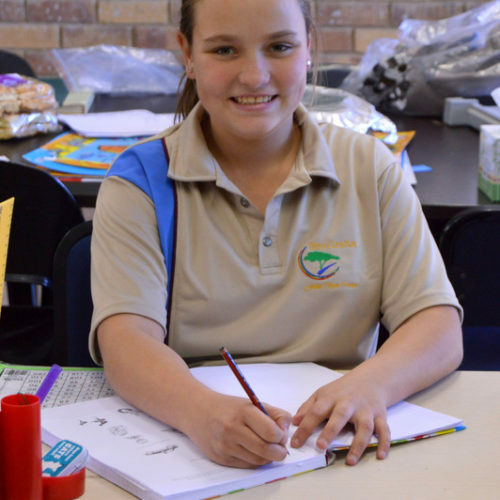 Centre report cards and progress reports are made available at the end of each term, on which it is stated whether or the specific learner follows a mainstream or adapted academic programme. 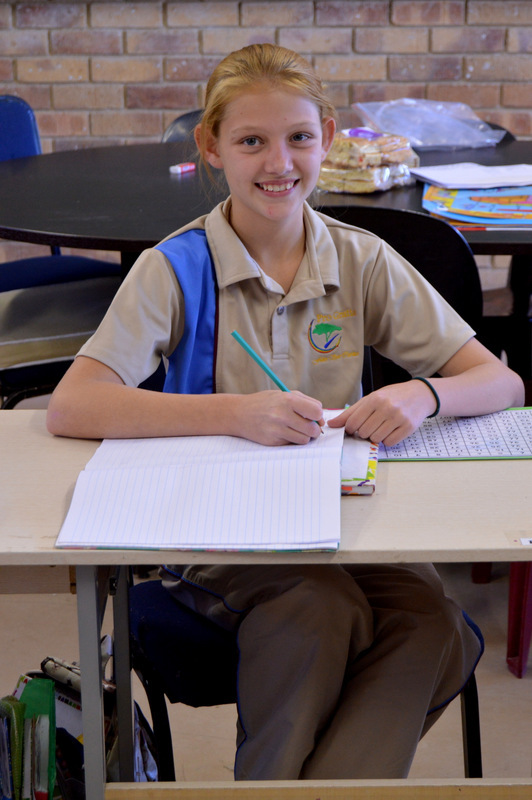 Our goal at Pro Gratia is to develop each learner in totality and we follow a holistic approach. 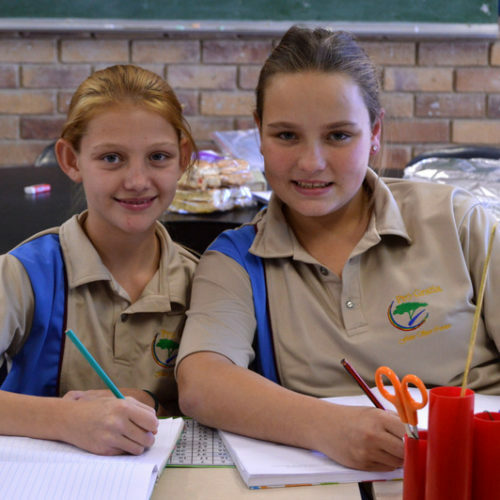 We encourage learners to believe in themselves and create a positive learning environment where each learner can develop to the best of his or her ability. From 2018 Pro Gratia in partnership with PMI will also launch a new skills training qualification. Subjects will be mixed farming, food and beverage handling and business practice.